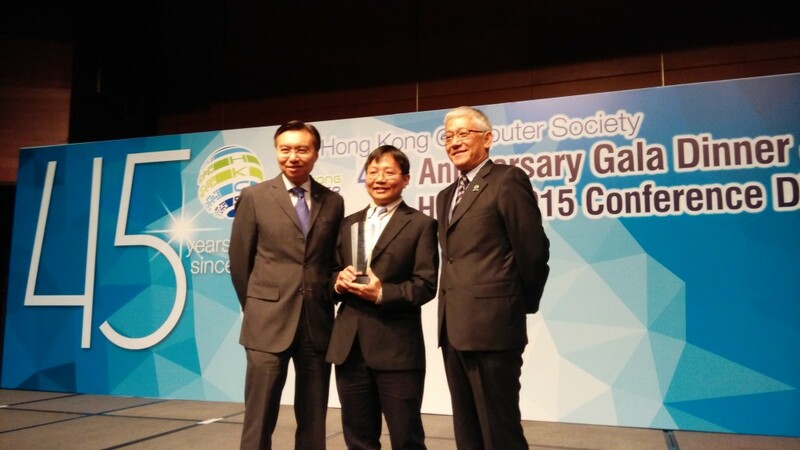 Dr. Vincent Lau, R&D Director (Software and System) of ASTRI, was awarded the Hong Kong Computer Society (HKCS) Outstanding ICT Achiever Awards 2015: Consulting Category. 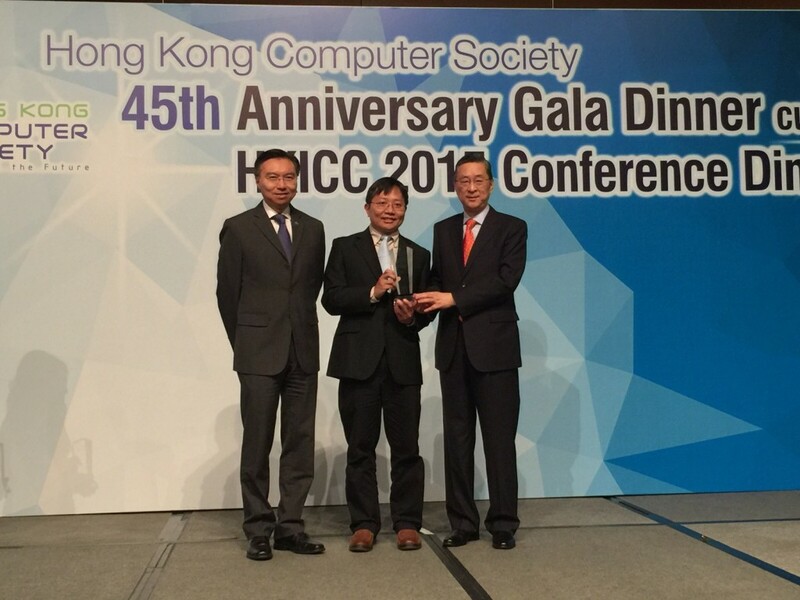 An award presentation ceremony was held at the HKCS 45th Anniversary Gala Dinner on 25 November 2015. 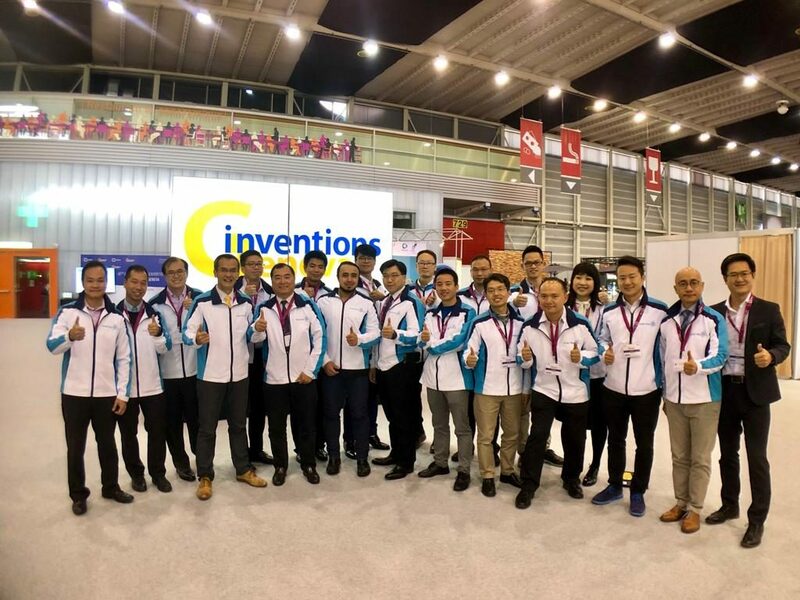 Dr. Vincent Lau has been working in the innovation technology industry for over 20 years, focusing on product creation and business development. 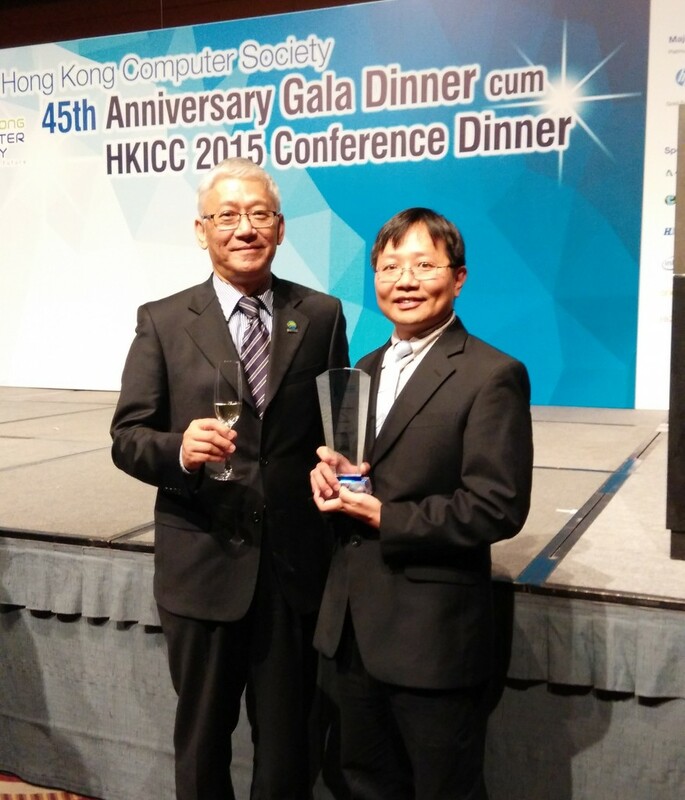 He had worked in both local and multi-national companies on various project development. 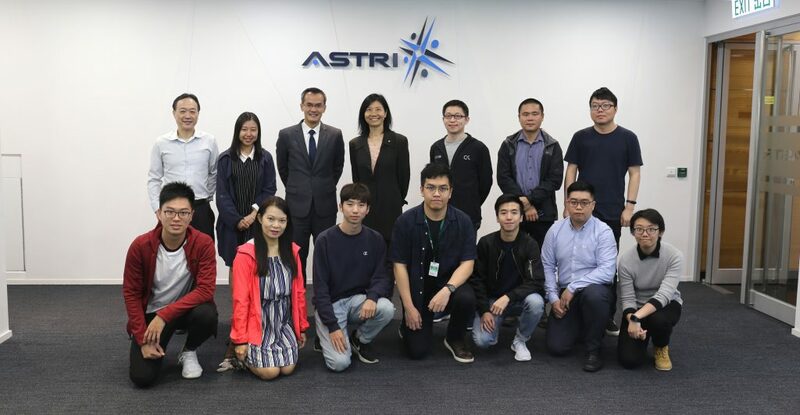 He has been offering consultancy service to a number of private companies, NGOs and government departments on technology application for value creation. His projects include government projects, ICT education projects, smart toys, location-based system for blind, and app-based training system for attention deficit hyperactivity disorder (ADHD) children, to name but a few. 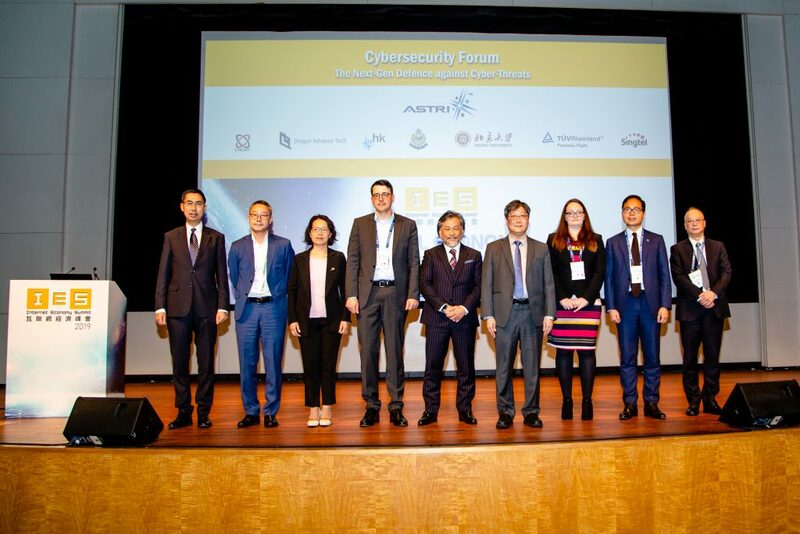 He continues developing various technology projects on smart living to improve people’s quality of life. 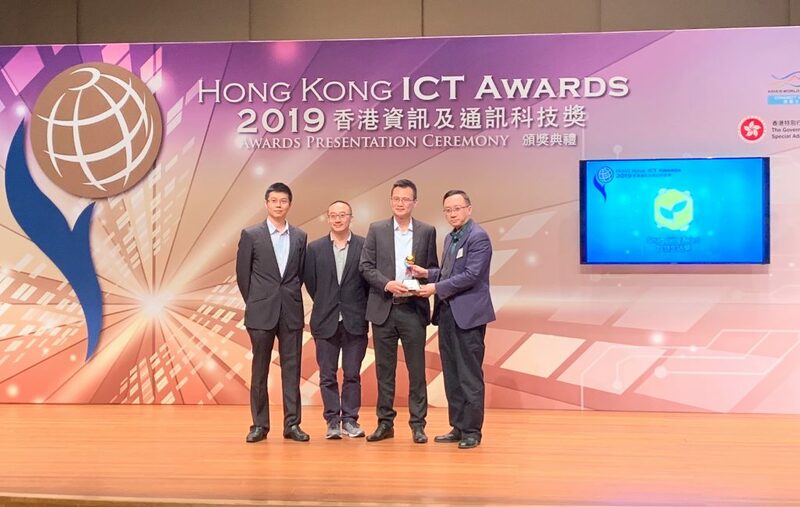 Launched by HKCS, the awards aims to recognising and honour the significant contributions of the Information and Communications Technology (ICT) professionals in the Hong Kong’s ICT industry. The assessment criteria include leadership, customer’s needs and concerns, means and approaches, key success factors and project benefits.